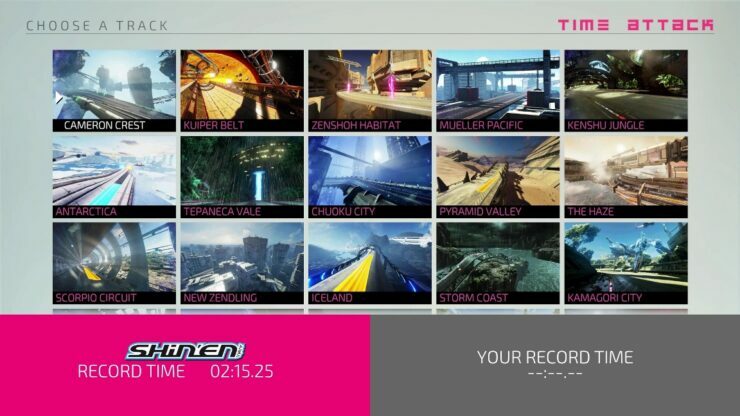 Developer Shin’en has released FAST RMX update 1.2 for the Nintendo Switch which adds a time attack mode to the racer alongside the option to easily connect with friends online. The German developer already promised the update for its racer some days ago, and update 1.2 is now live. FAST RMX was released as a Nintendo Switch launch title last month. The game can be compared to Nintendo’s F-Zero. 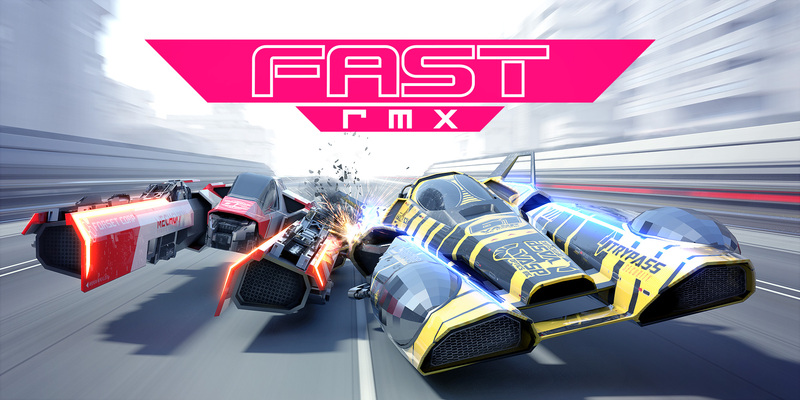 Seen as an expansion of the Wii U’s FAST Racing Neo, FAST RMX includes all of predecessor’s DLC and tracks. Intel CPU 2018-2021 Roadmap Leaks Out Showing No 10nm Desktop Until 2022! 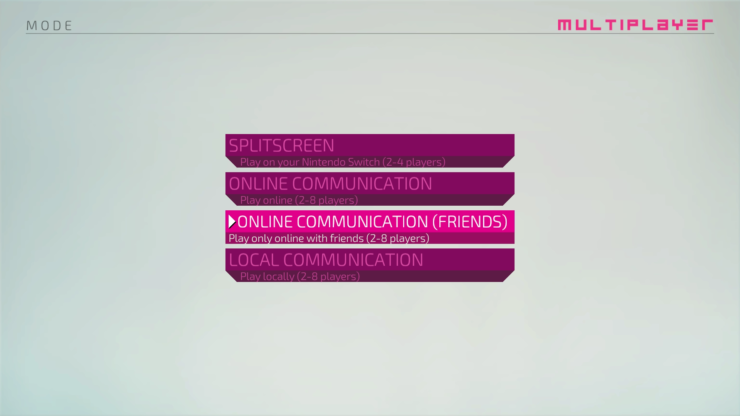 One-click playback issue has been fixed. Wccftech © 2019 NewAge ADS, LLC. All rights reserved.